Led by Governor Bill Walker, 3 industry leaders representing each of our tracks will explore the future of our state as it relates to healthy businesses and people, building wealth for all, and the future of education. We are honored to be joined by the Governor, Commissioner Sheldon Fisher (Wealth), Dr. Bob Onders (Wise), and Becky Hultberg (Health). Dr.Bob Onders, M.D., J.D., M.P.A. Julia O'Malley is a veteran Alaska journalist who is currently an editor at the Anchorage Daily News. 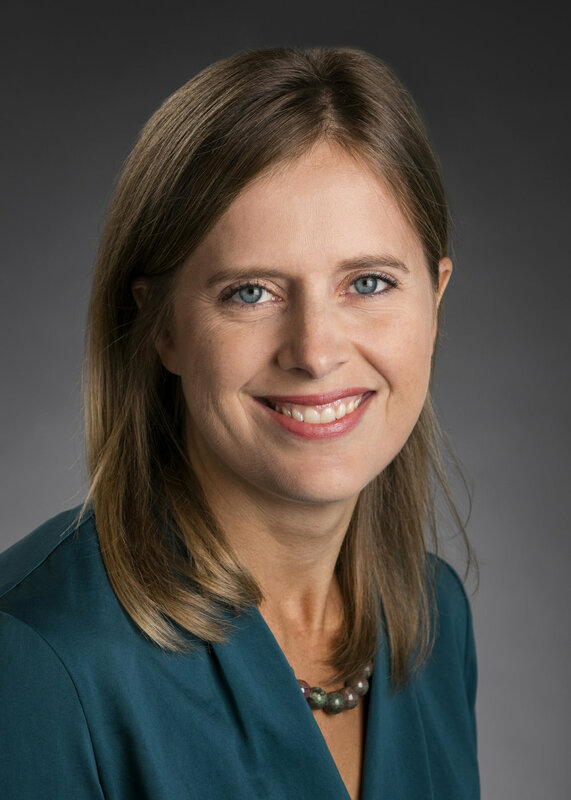 Previously she was a columnist and reporter at the Daily News, was Atwood Chair of Journalism at the University of Alaska Anchorage and has written about the Alaska for a variety of publications. 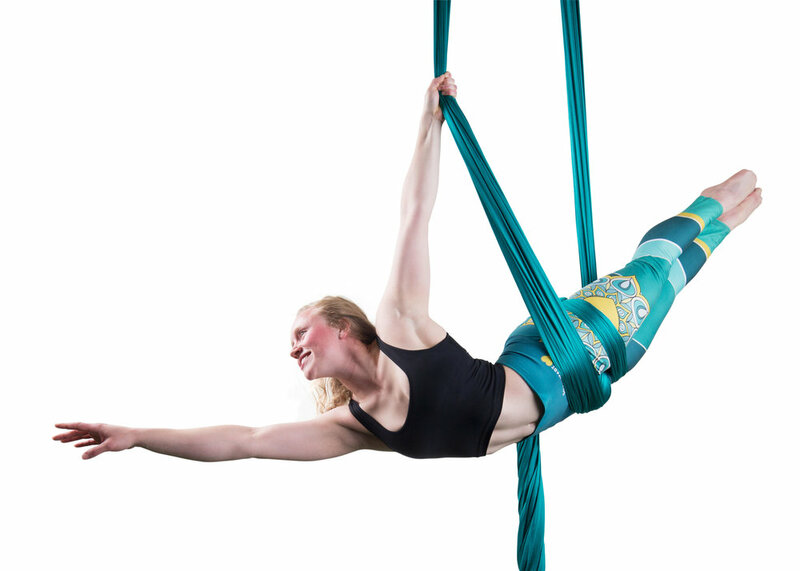 Aerial Yoga was discovered when a yoga instructor and aerial acrobat became curious about how the aerial silks could assist with yoga practice. With some modifications to the aerial silks, including hanging it like a hammock to assist and challenge our yoga practice. Everything in this class relates to yoga. We focus on breath, alignment, flow, and mindfulness. Many of the postures or sequences we practice in this class will be related to their ground compenents. A writer entrepreneur from Columbus, Ohio currently focused on leading Unreal Collective and cohosting the Upside podcast. He fell in love with building products through my first software startup, Tixers, a digital ticket exchange. 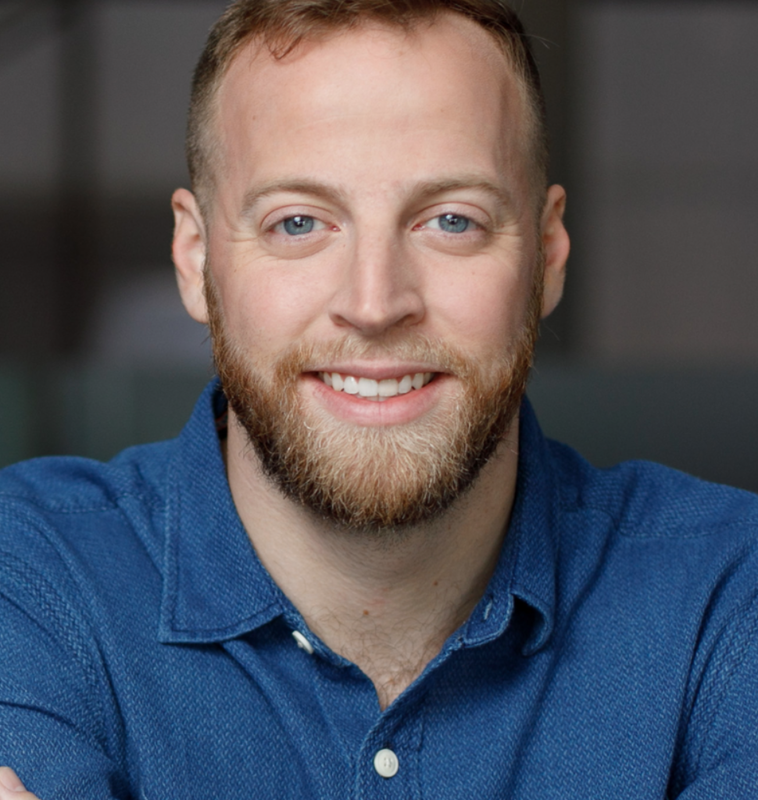 In 2016, he worked as a product head with CrossChx, a venture-backed healthcare startup in Columbus, Ohio. Jay managed several hardware and software products and helped to launch two completely new products in the healthcare space. Andre is a strategy and IT nut in almost every aspect. He is a photographer and brand builder. He is a believer, husband, and a father. Andre likes people and commerce and he kills for every opportunity to be part of it and see it grow.